To provide quality professional education and conductive environment to emerge as a model proficient institute.To get accreditation from NBA , New Delhi.To enhance Industry – Institute Interaction.To start full/part time post Diploma Courses in various disciplines.Continuous Faculty Development Program.To create scholarly and vibrant environment for professional excellence.To contribute to advancement of knowledge in basic and applied areas of engineering and technology.To be an institute of choice in the region by developing, managing and transferring contemporary technologies.To build mutually valuable terms with society, industry and Alumni. The Training and Placement cell provides the official support base for placement of Final year students. The support services that it offers are in the form of arranging campus interviews, grooming students to face the final test of their knowledge. The institute is equipped with a seminar hall for holding Pre-Placement Talk, rooms for conducting interviews. The Placement Office is computerized ;it uses desktop computer and Departmental Internet facility for placement data handling and communication. Service To Society Through Quality Technical Educationâ is our motto. At this institute, we devote ourselves to blossom budding engineers into capable individuals having high technical competence coupled with healthy mind and strong physique. We take special effort to bridge the gap between expectations of industry (from new recruits) and academic inputs provided, by arranging add-on technical and soft skill development programmes. 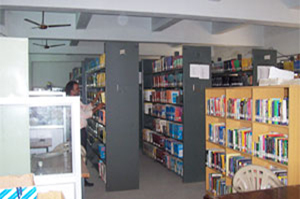 The institute has excellent infrastructure and experienced & learned faculty. State Highway No.9 Opposite W.C.L. Central Computing Center (CCC) The CCC is fully Air-conditioned equipment with latest computers with internet connections through 4 MBPS BSNL leased line on OFC & 10 MBPS Broad Band connection.Library:The college has a fully computerized air conditioned spacious Library with over 25,000 Books having separate reading room facility for Staff and Student. Boys Hostel:Living on campus is one of the key contributors to an intensive and effective learning experience.Girls Hostel :The college provides hostel facility both of Umrer and Nagpur with all modern facilities including telephone facility with single and double seated rooms.Canteen:The college canteen takes care of the taste buds of students with delicious menu and lunch and dinner facility for the students of college. Guided by the Vision & Mission Statement of the Institute, the mission of the Training & Placement Department is to help students clarify their educational and career goals as well as acquire employment-seeking skills and ultimately attain desired employment. This mission will be accomplished through building partnerships with Students, Alumni, Faculty members, Employers and the Community. Each movement is a golden opportunity, an opportunity to learn, to give ,to help, to love and to live fully". Education today is no longer confined to the four walls of the classroom. 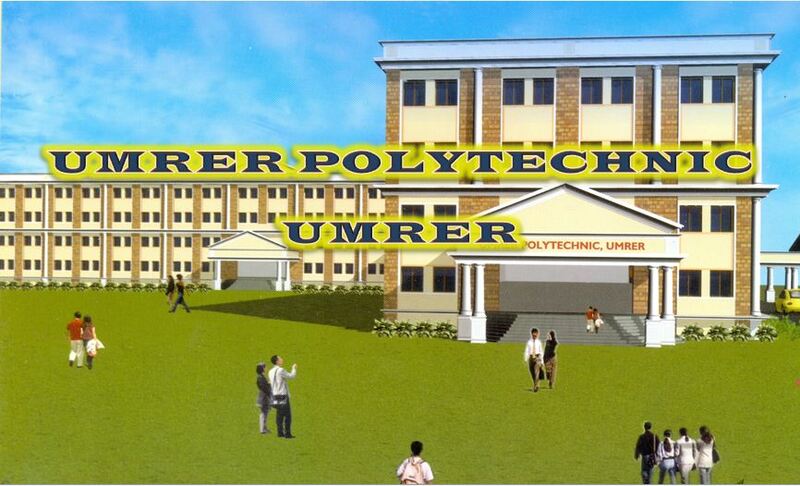 All efforts are being made to provide qualitative ,value based ,activity oriented education in our Umrer College of Engineering. Besides academics, students have to be trained and tailored to meet present-day industry requirements. Analyzing and realizing the significance of this aspect, the Institute has established a separate Office, Co-ordinated by Mr. Jayant Mankar (9822716038, 7755911083) and Co-Coordinated by Mr. Ashish Shastrakar (09657859857) Mr. Nilesh Kawale (8600388246) and Mr. P. Sontakke (08600550206). Under this, excellent opportunities such as Faculty Development Programs, Sabbaticals, Support for Research Projects, Establishment of R and D Labs / Centre for excellence, Industry's involvement in various technical activities/ competitions, are all available to the Institute. Training is provided to students to enhance soft-skills, group discussion and aptitude test capabilities as well as interview techniques. Special training courses are organized for students and faculty by world renowned industrial organizations to make them conversant with the ever-changing industrial requirements. We organize several technical workshops, lectures and seminars in collaboration with our industrial partners. Local industrial tours give first hand exposure in industrial practices to our students. Training has a two-fold motive. It helps students to enhance their employability as well as their entrepreneurial capability. Our ambition is to encourage our students to become employment generators. We organize several entrepreneurship training programmes in collaboration with NEN and National Entrepreneurship Programme. Experience:11Years,In the 21st century, technology has assumed significance in all works of life .The polytechnic colleges are faced with the momentous task of gearing up the existing technical expertise to keep pace with emerging technical Colleges in a globally competitive world. A modern Polytechnic College for all practical purposes is like an in house industry and it must gear up to face the new challenge of future for better service to mankind. The new challenge posed to the Polytechnic Colleges demand breaking innovation beyond class-room teaching and input constrained output. These challenges may be overcome by having more industry institute interactions, which will improve the status of Polytechnic College. Wherever we go people express their very genuine concern regarding fast expansion of technical education and non-availability of jobs. Experience:05 Years (Teaching),The new millennium has dawned with India all set to transform itself into a knowledge-based society. Computer Technology is the vehicle for Transformation. With the advent of the advances in the technologies in this field, the whole world is becoming easily accessible. Over the last decade, the Indian Software Industry has grown from strength to strength. Industry revenue grew several folds from mere US$ 50 million in 1988-89 to US$ 9 billion by 2001-02. Indian has set a higher goal & aspirer to achieve US$ 85 billion by 2008 out of which 50 billion would come from software export alone in the industry. It is widely believe that this is an attainable aspiration for IT industry. Mechanical engineering is one of the largest, broadest and oldest engineering disciplines. Mechanical engineers use the principles of energy, materials and mechanics to design and manufacture machines and devices of all types. They create the processes and systems that drive technology and industry. The key characteristics of the profession are its breadth, flexibility and individuality. Mechanics, energy and heat, mathematics, engineering sciences, design and manufacturing forms the foundation of mechanical engineering. A separate training and placement cell is established, which helps the student to become competitive & secure good positions after their Diploma. This cell also arranges campus interviews for the final year students. The Training and Placement Department is headed by Prof. Madhur Shukla, Dean, T and P, with Er.Pankaj Shende as T and P Officer and Er. Sagar Chunne as T and P Coordinator. The T and P Department has an Excellent and Proven Track Record over the years regarding Placement of students in India and Abroad. The Department is successful in providing Industrial Training to students in all the Major Industries of the Country. 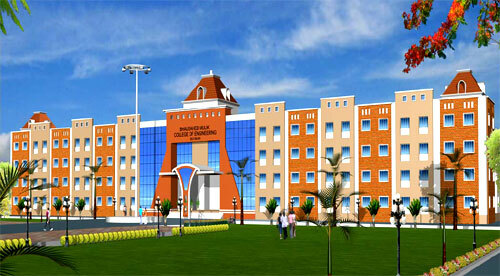 The Department maintains good Industry Institute Interaction and also promotes students to become Entrepreneurs. The Department provides complete Guidance to students for Campus Interviews and also for Competitive Exams and options after BE.